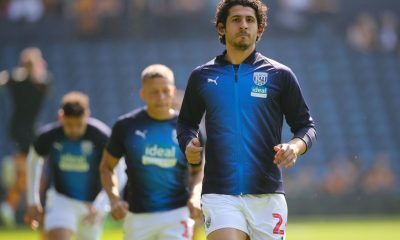 Former Al-Ahly coach Manuel José commented on Ahmed Hassan “Koka”‘s current form and revealed how he rose from the youth academy at the Red Devils. In his first start at SC Braga, Koka made an immediate impact, scoring just five minutes into the Europa League match against Groningen, to give Braga an important victory and a new club record of two consecutive Europa League group stage wins. 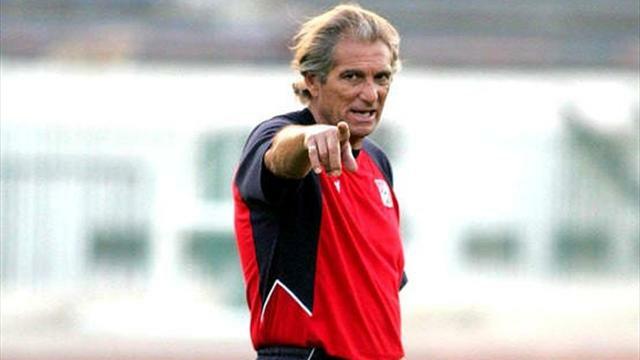 Six years ago, as a junior at Al-Ahly, he caught the eye of Manuel José, head coach of the squad at the time. “He trained regularly with the main team and the only reason he didn’t play for us was that I had the best strikers in Egypt”, said the 69-year-old. José also commented on the failed transfer to Benfica and consequent return to Rio Ave, which came as a surprise. “I think the Benfica officials had the tragedy of Miki Fehér crossing their minds. They didn’t want to take risks, but it was a simple solution and the truth is that he was fine following the surgery, the results show it.” Miki Fehér collapsed and died on the pitch in January 2004, during a league match against Vitória SC. The cause of death was an undetected heart condition. “Benfica let a great striker go. If they had kept him, they certainly wouldn’t have gone for [Kostas] Mitroglou”, concluded Manuel José. Koka has played four matches in all competitions this season, scoring two goals, split between his time at Rio Ave and Braga.